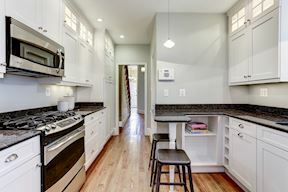 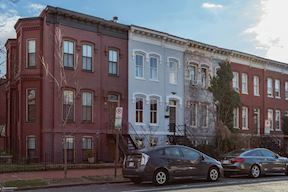 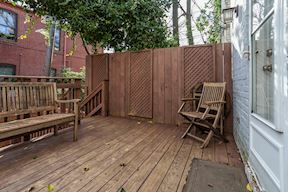 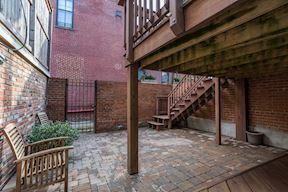 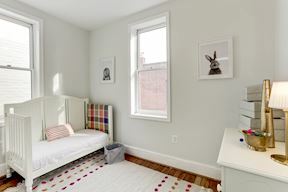 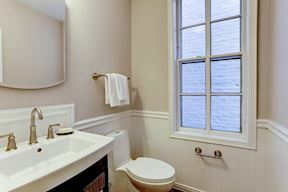 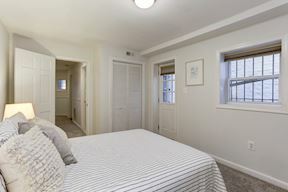 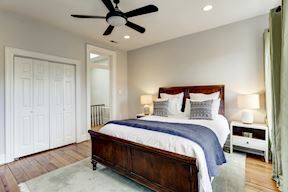 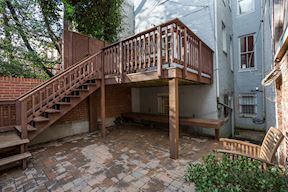 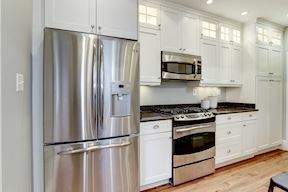 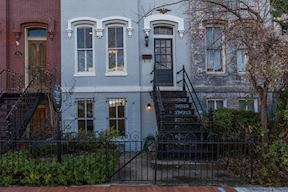 Welcome to 102 4th Street, SE, ideally located in the heart of Capitol Hill and a five-minute walk to the Capitol, Eastern Market, Metro and some of DC’s finest restaurants. 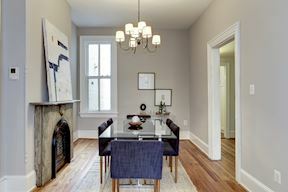 This house features original 1800’s architectural details, including doorways with transoms, ornate mantels, random-width pine floors, and pocket doors. 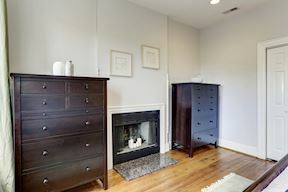 The house also features three wood burning fireplaces. 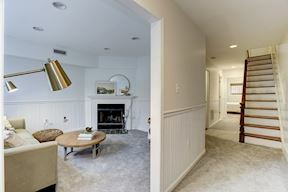 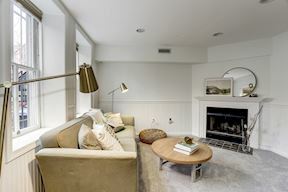 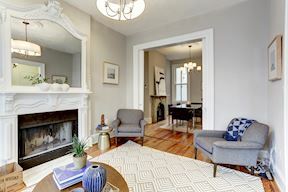 As you enter through the foyer, the main level features a living room and dining room, both with fireplaces, a renovated powder room, and a thoughtfully renovated kitchen that opens to an outdoor deck and patio. 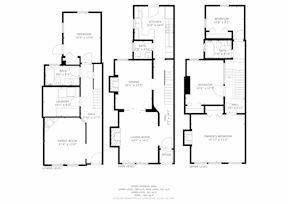 On the second level there are three bedrooms and one full bathroom. 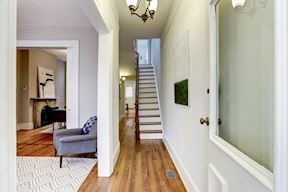 The second floor is flooded with light by the hallway skylight. 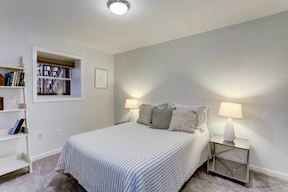 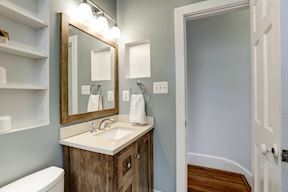 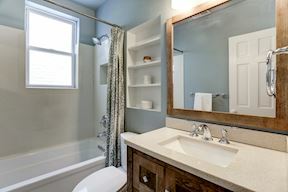 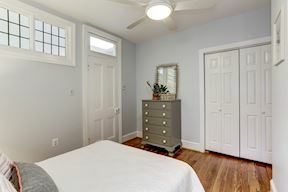 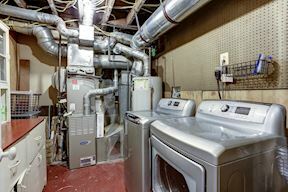 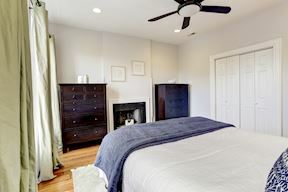 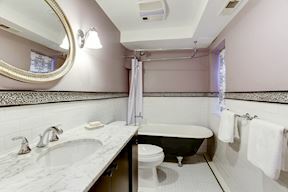 The lower level provides a perfect au-pair suite with a second living room with fireplace, large laundry and storage room, full bedroom, and beautifully updated bathroom with clawfoot tub. 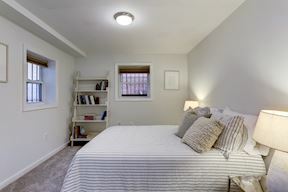 The basement provides both front and rear egress options. 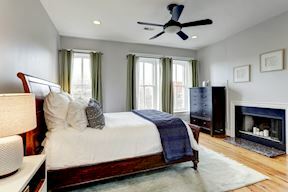 Solar panels were added by the current owners to reduce/eliminate electric bills. This home is in-boundary for Brent Elementary School, one of the highest-rated elementary schools in the District. 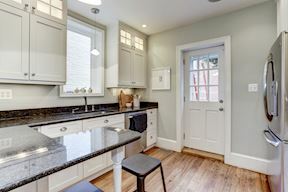 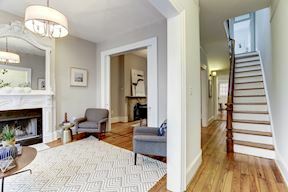 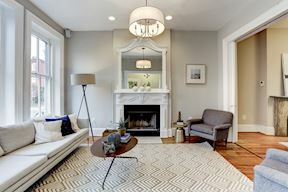 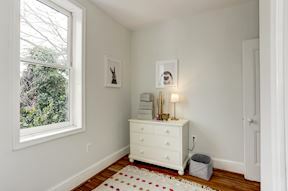 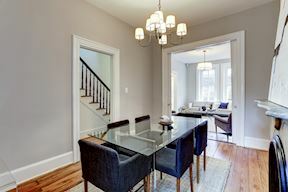 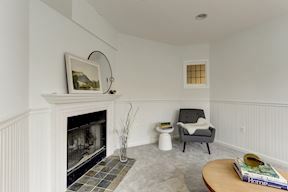 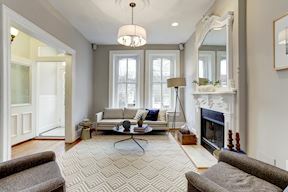 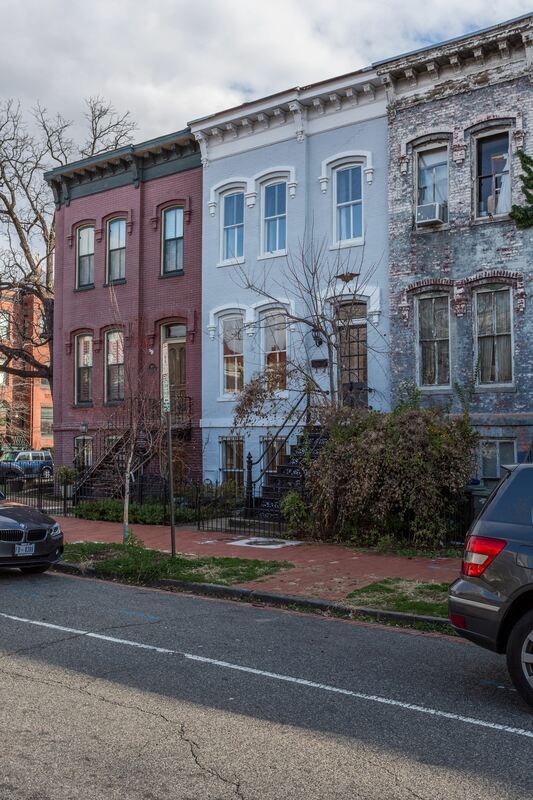 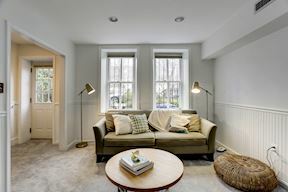 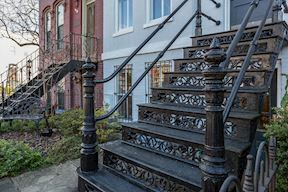 Move right in to this quintessential Capitol Hill home, enjoy the best of city living and be a part of our nation’s history.